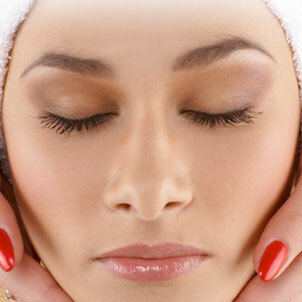 Treat yourself and your skin to all the latest cosmetic and beauty treatments to create a more youthful appearance. 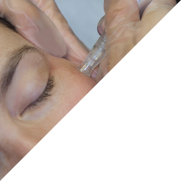 Gently ease the signs of ageing using clinically proven, high quality cosmetic facial treatments. 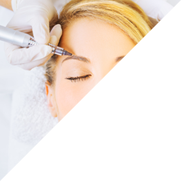 Cosmetic treatments can achieve the appearance of feeling healthy and younger by adding volume in a subtle way. What’s your beauty pleasures? 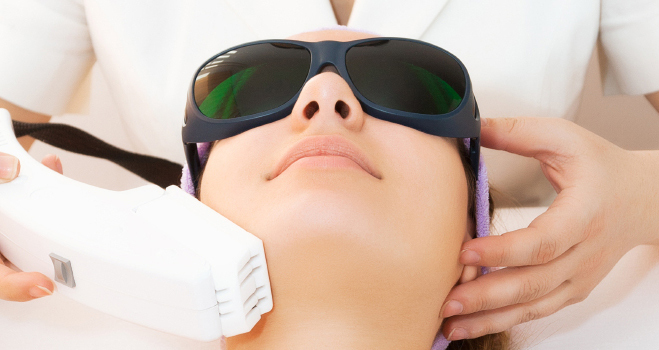 From head to toe we have a wide range of beauty treatments for you to choose from. Using market leading trending brands such as Lycon wax for painless hair removal, Medik8 and Vitage for all your facial skin needs. 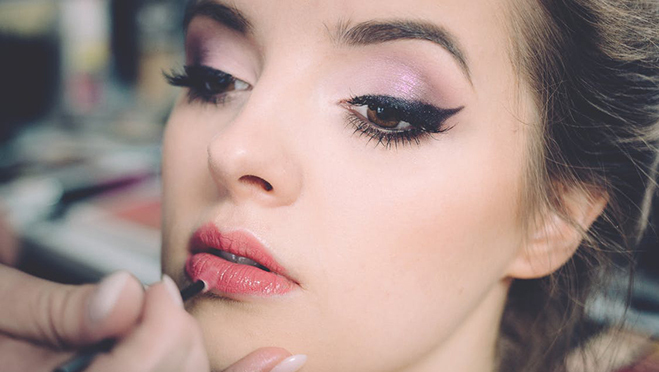 Ready to enhance your looks with long-lasting semi-permanent make up? Contour and add volume to small lips, soften unwanted wrinkles and fine lines on your face that greet you every day using cosmetic dermal fillers. Improve signs of aging and get glowing skin with our powerful Meso Vytal Plus Skin Needling Facial for men and women. "Excellent service so pleased with my treatments highly recommend to relax." Enter your details to be the first to hear latest news, updates and offers on products and treatments. Treat someone special to a beauty or cosmetic treatment.